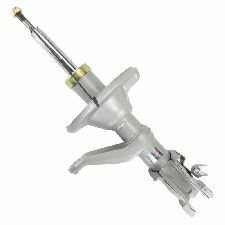 The best discount Struts OEM Parts. 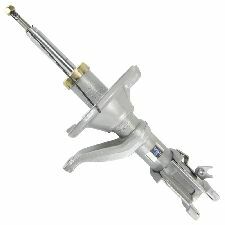 Our inventory is always being updated, searh for Struts parts for the following makes. 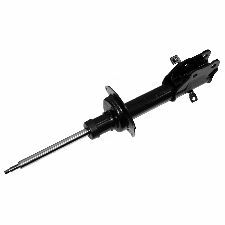 Struts are part of your vehicles suspension system are connected to the framework of your vehicle. 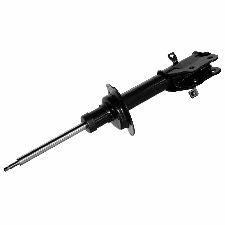 Generally, it allows springs to be attached and maintain the optimal height of your vehicle. 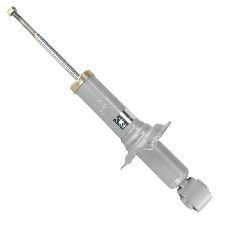 When should you replace your Struts? 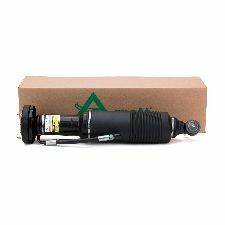 Your Struts should be replaced when you begin to notice your vehicle is a lot more susceptible to bumps and bouncing. 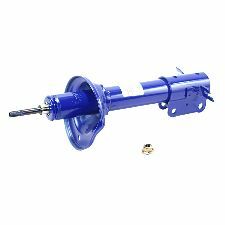 Another indicator could be when your wheels begin shaking while driving or your vehicle easily sways from one side to the other while driving or turning. Wheels begin to shake while driving. Heavy vibrations after hitting a bump. Vehicle sways left or right while driving or turning. Loud squeaking noise while driving, turning or hitting a bump. 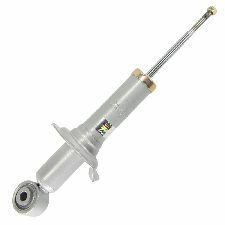 Arnott's completely rebuilt OE front air struts for Mercedes-Benz vehicles are painstakingly disassembled and rebuilt from the ground up. Arnott has worked directly with one of the largest seal manufacturers to design and test a nearly indestructible polyurethane seal you can expect to last for many years. 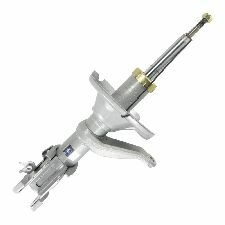 The price per strut at your local dealership is a small fortune! Once again, the Arnott design is not only more efficient, but it's also much more affordable! Each strut is backed by a Limited Lifetime Warranty.